Now instead of communicating to the iPhone user via the speaker, Siri will instead show a text entry box when you long press the home button. 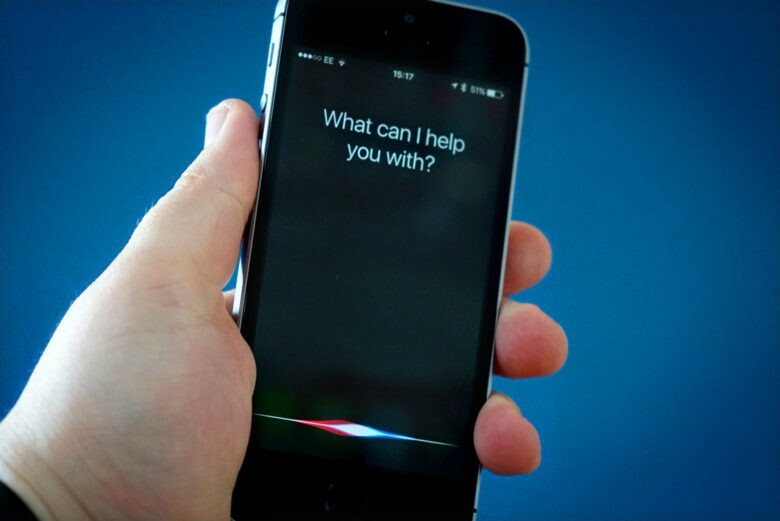 With the text input screen open, you can type out any commands or requests that you have for Siri. If you made a typo, you can even go back and edit your text. The answers are then displayed like normal in text and with Siri’s voice coming out of the speaker. Should you ever get tired of typing out your questions to Siri, you can toggle the setting back off by going through the Settings app.